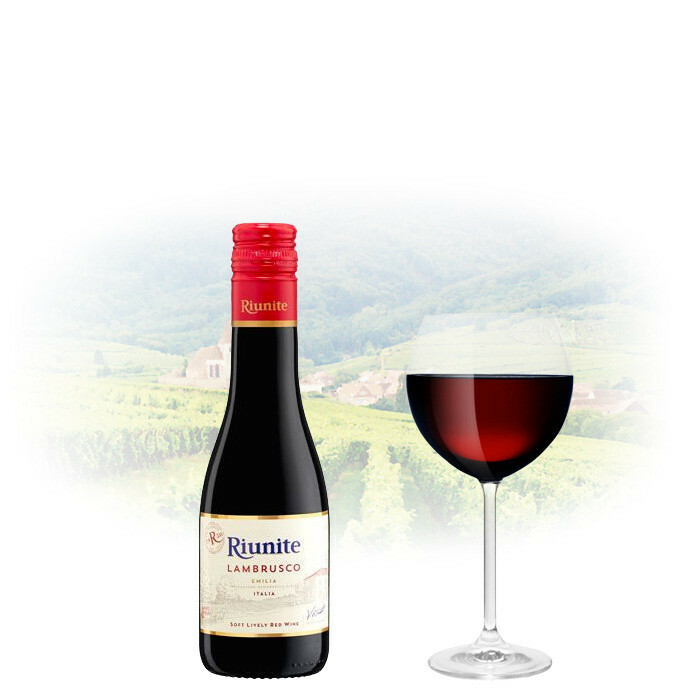 The lambrusco red grapes from the Emilia-Romagna region of Italy is the heart of Riunite. One taste and you’ll fall in love. The wine expresses rich red fruit aromas and flavors, a slightly sweet character and a subtle sparkle for added joy. Riunite is authentic to its roots! Lambrusco grew wild in Northern Italy before the age of Ancient Rome – that’s a long time to develop character! Great grapes make great wine. Lambrusco’s lush, crisp and slightly sweet character has made the wine a crowd-pleaser since an era when chariots and togas were all the rage. The soils and climate of the Emilia-Romagna region are uniquely ideal for Lambrusco. But a grape's ability to thrive is also reliant on people. More than 1,800 small growers (with an average vineyard size of only five acres) meticulously nurture our Lambrusco grapes to ensure world-class quality.